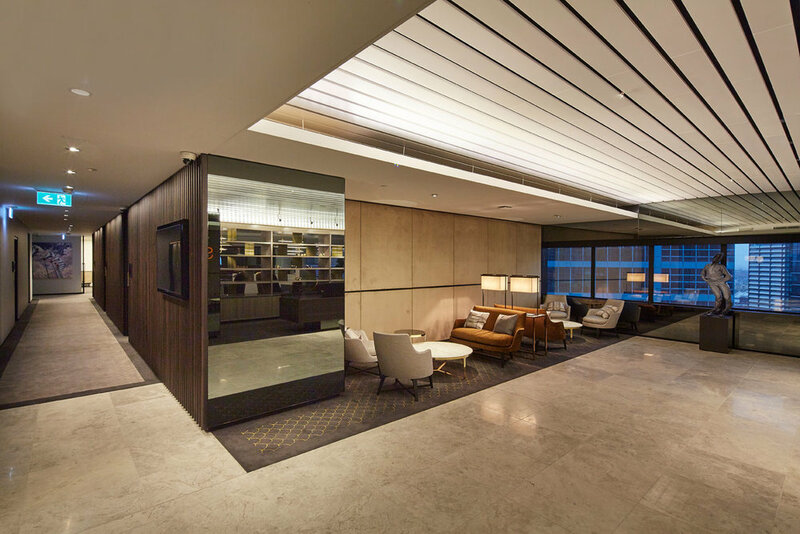 This five floor, 5,500sqm fitout, led by Shape involved a complete refit of corporate offices with afocus on quality finishes and usable spaces. The project included reception areas, meeting rooms, partner offices and support team spaces. BSE provided building services engineering for the fitout, including mechanical, electrical (power & lighting), IT & communications, security, fire, hydraulics. Innovative and collaborative approaches were implemented by BSE to all project stakeholders throughout the design, documentation and construction stages of the project. All design was completed in compliance with the buildings stringent fitout and capacity specifications. The space delivered by Shape and BSE gives Sparke Helmore employees, a well designed, functional workspace with an open plan layout and exceptional amenities.